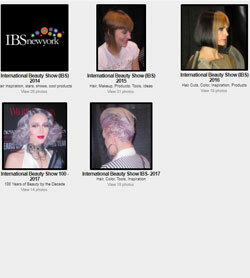 International Beauty Show New York (IBS) – 2014-2018. 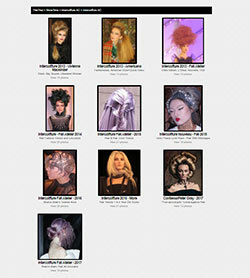 Intercoiffure America/Canada – 2013, 2014, 2015, 2016, 2017. And Peter Gray at Contessa, Canada 2017.